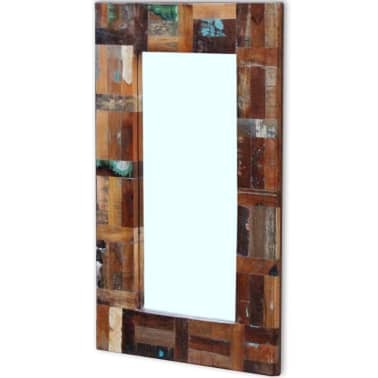 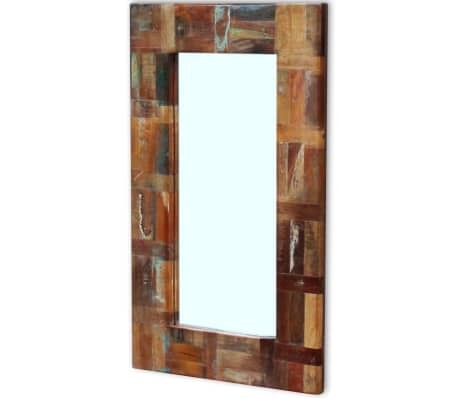 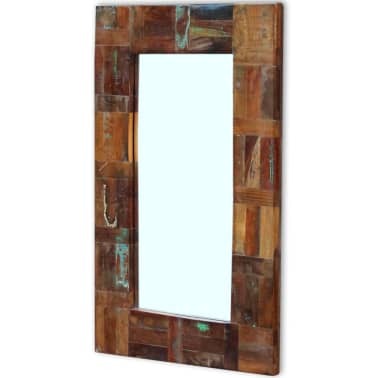 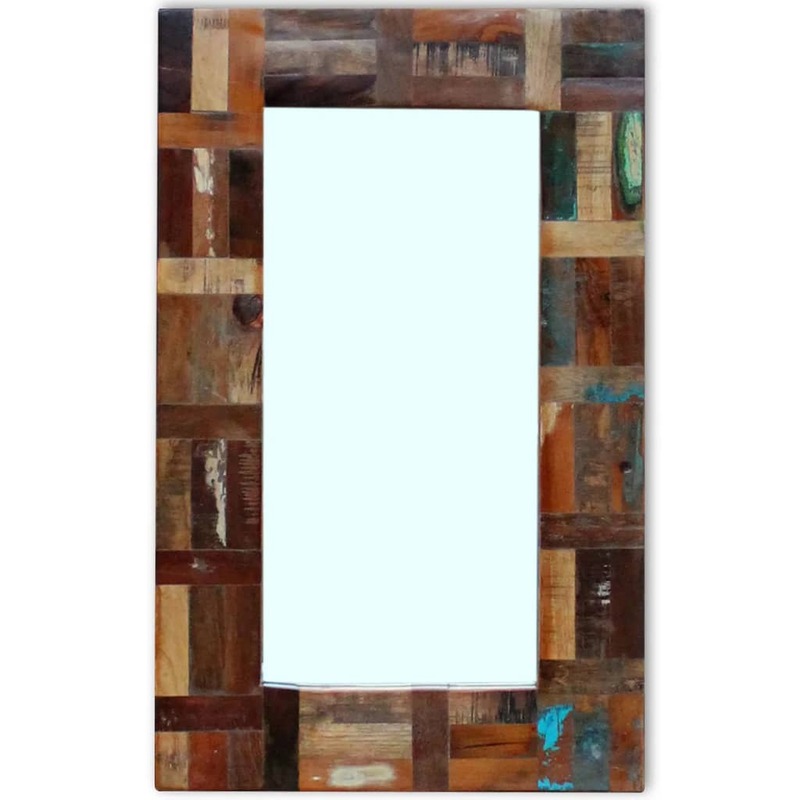 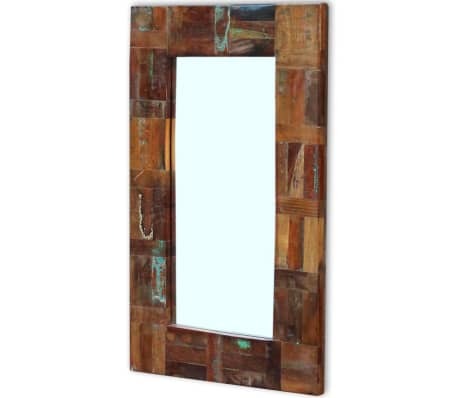 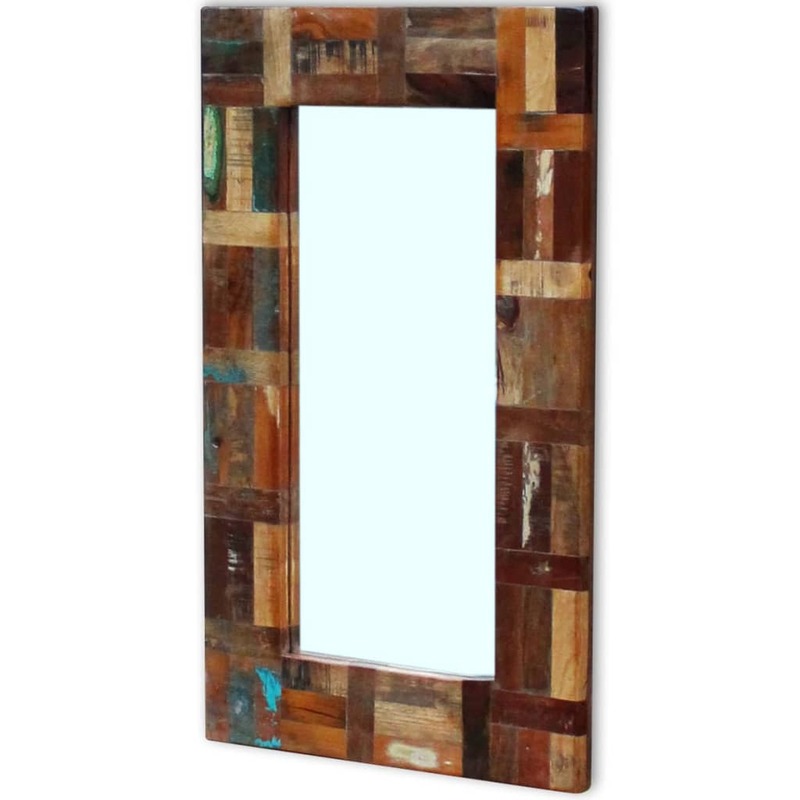 Description of vidaXL Mirror Solid Reclaimed Wood 31.5"x19.7"
Edged with beautiful and durable material of the reclaimed wood frame which has the characteristics of different woods like sheesham, teak, palisander, mango wood, acacia, recycled wood, hard wood, etc, our mirror features a retro style in its presence. 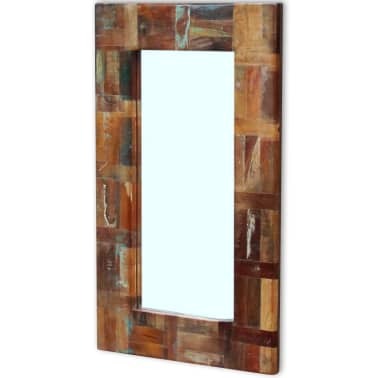 It can be used as a bathroom mirror, a makeup mirror or a hall mirror. 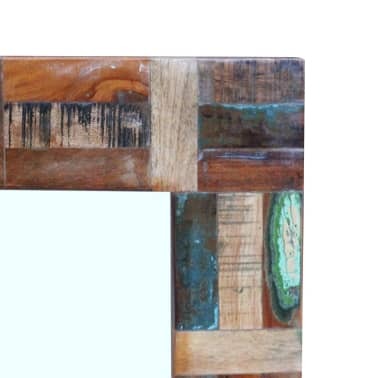 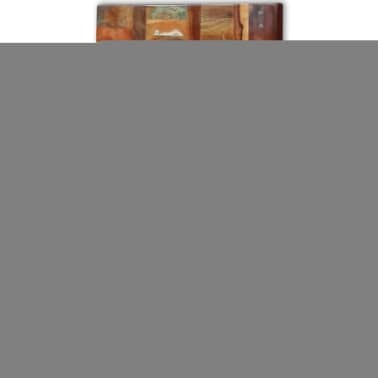 Multi-color paintings add to its aesthetic point of view and it is thus quite a perfect and attractive decoration for your room. 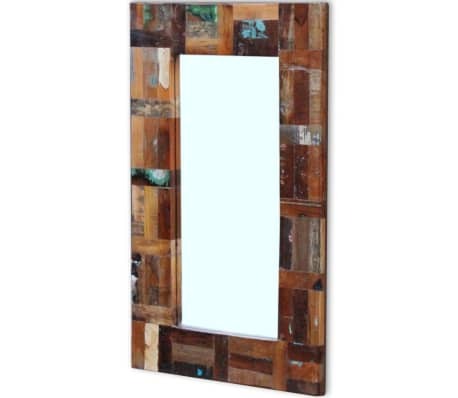 This mirror with frame is fully handmade. 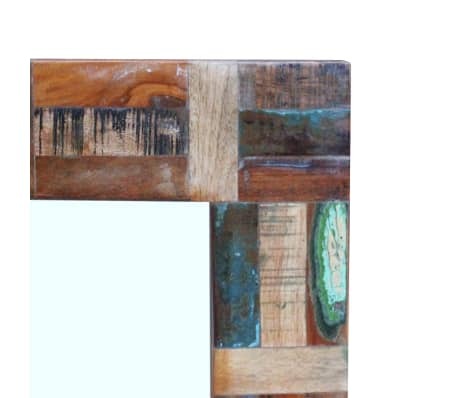 Every step of the process is carried out with the greatest care, be it polishing, painting or lacquering. 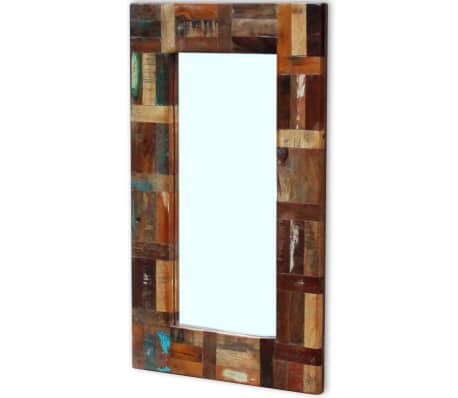 Important note: Colors may vary from piece to piece, making each of our mirror frames unique. 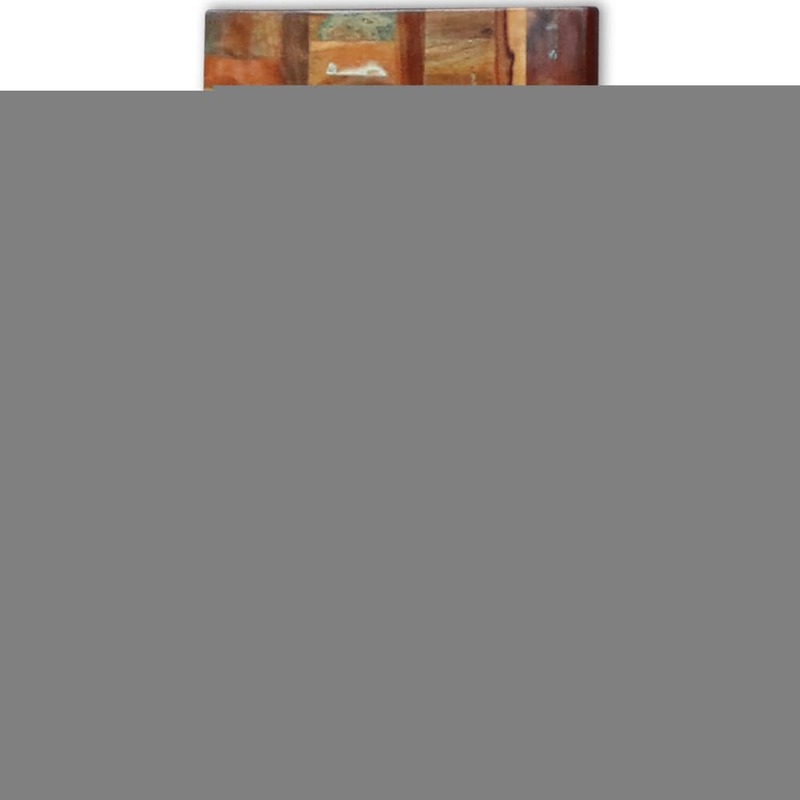 The delivery is random.